Gibbs Smith, 2019. In English. 272 pp., 10½x12¼x1". 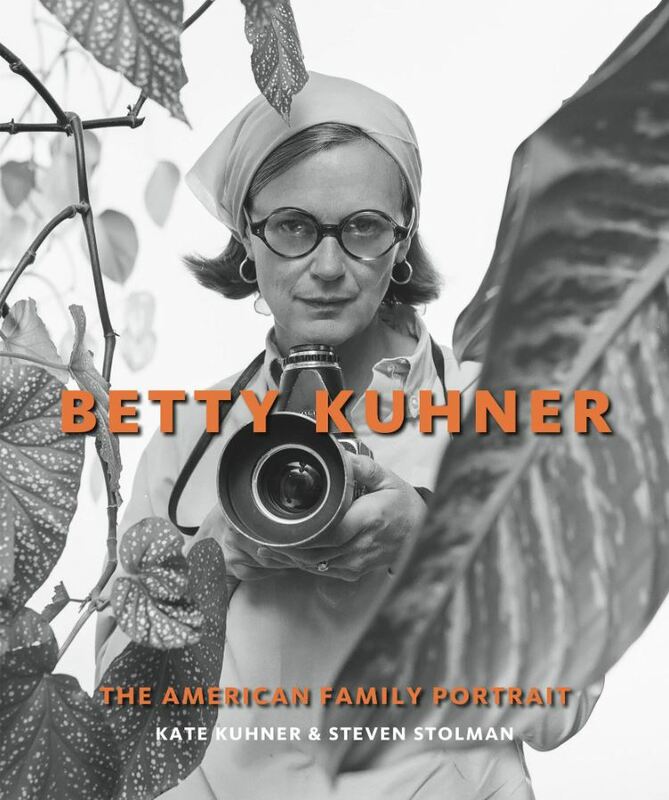 A monograph of the groundbreaking photography of Betty Kuhner (1916–2014), who was the first to take midcentury family portraits of the affluent social set out of the studio and into the environment. Groundbreaking photographer Betty Kuhner truly revolutionized the American family portrait, taking it from the staid arrangement of mother, father and children dressed in their Sunday best, carefully arranged in front of the living room mantelpiece or on a sofa. Rather, she instructed her subjects to dress casually, many times similarly, and coaxed them to accompany her into the backyard, the garden or onto the beach. Once there, she would intuitively find the perfect location and, more importantly, exquisite light, all the while engaging Mother Nature and serendipity to serve as the ultimate stylist. 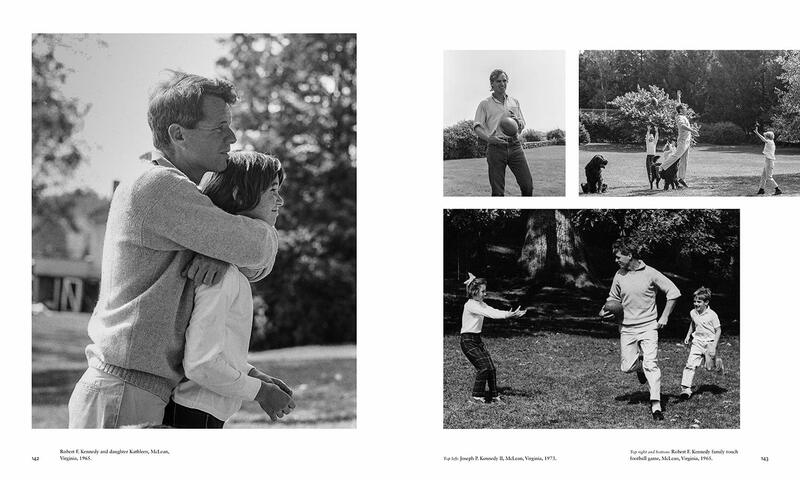 Her long and prolific career built an archive of over five decades of extraordinary documentation of America’s most distinguished dynasties?with assorted Kennedys, Fords, and the families of style icons Lilly Pulitzer and Esteé Lauder included in her inspiring body of work. By choosing to work exclusively in black and white, Kuhner unknowingly created a powerful genre that would not only impact family photography, but also all fine contemporary wedding, portrait, fashion and advertising imagery as we now know it. Today, the black and white “environmental portrait” is considered the preeminent, highly regarded standard, thanks to one remarkable visionary — Betty Kuhner. Kate Kuhner, daughter of Betty Kuhner, is the owner of Kate Kuhner Photography in Palm Beach and keeper of her mother’s archive. Steven Stolman curated a retrospective on Betty Kuhner during her lifetime, is well versed on East Coast high society of the 1950s to the present, and is the author of Scalamandré: Haute Decor (Gibbs Smith, 2013).